If what I read is in fact true, I am very sad to hear that Mean Creek has disbanded. The Boston rockers have released a wonderful compilation album recapping an incredibly prolific career that spanned 10 years. A sort of Mean Creek swan song! 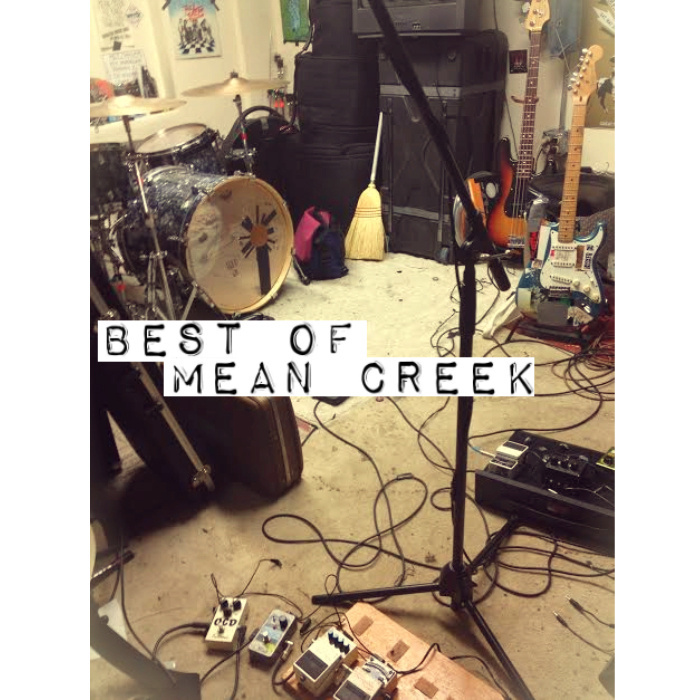 Released in June 2015, Best of Mean Creek contains 15 tracks, 2 which have never been released, and the rest taken from albums I have been listening to for years. If you haven’t heard Mean Creek before, this is a must have album for your collection. 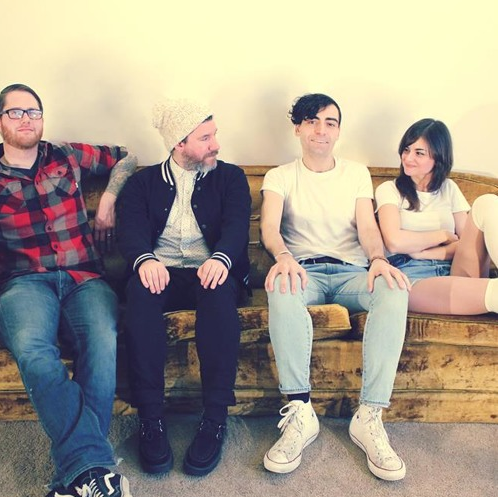 Wonderfully rock, with a 1980s New Wave vibe, like Springsteen meets Talking Heads! Insanely good songs, with wonderful riffs, catchy melodies, clever lyrics, and beautifully orchestrated harmonies. I heard organ, fuzz bass, mandolin, tremolo, and some incredible changes. Favorite tracks include ‘Anxiety Girl‘, ‘Young & Wild‘, ‘My Madeline‘, and ‘Do You Know?‘. Do yourself a favor and at least stream the album. You can purchase it at a “name your price” offer, with all proceeds being donated to the Mother Emanuel Hope Fund for the families & victims. A great band. A dynamite album. A wonderful cause. No way you can go wrong. 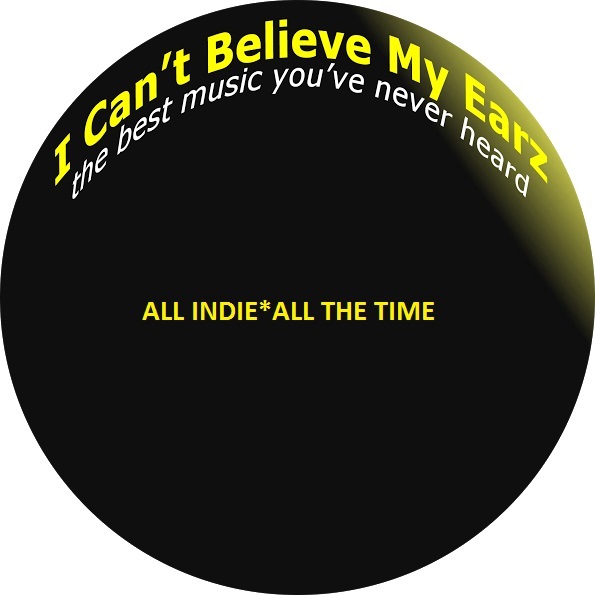 Despite being a compilation, may just be on the short list of the I Can’t Believe My Earz Album of The Year for 2015.